Ball pits are really fun! Children love them, and they can spend hours playing in them. 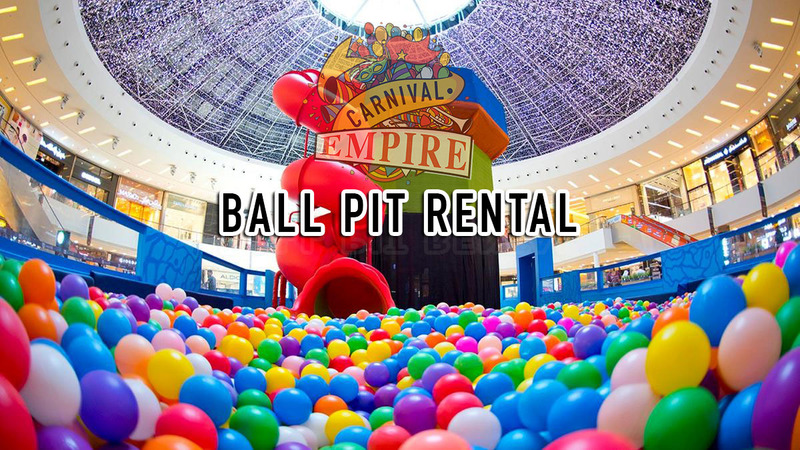 Visit https://carnivalempire.sg/ball-pit-rental/ to find out more!